﻿ AviaBoss - Collectible Scale Airplane Models. AviaBoss started to run the business in 2015. 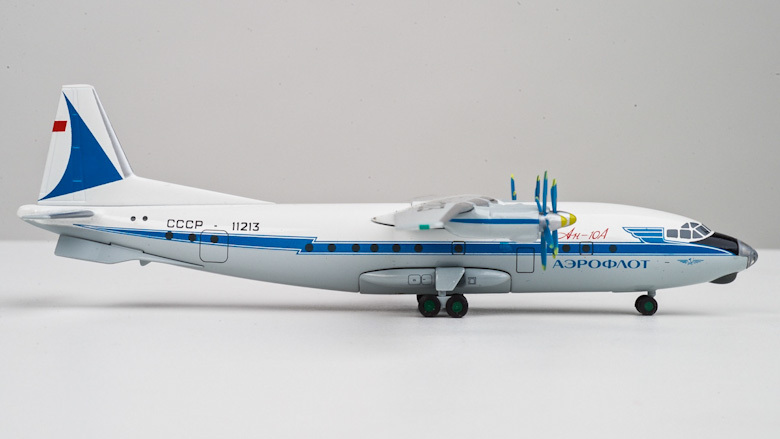 The first product - the model of the Soviet passenger airplane Antonov An-10A on a scale of 1:200. This is plastic completely assembled, painted, ready to use model. 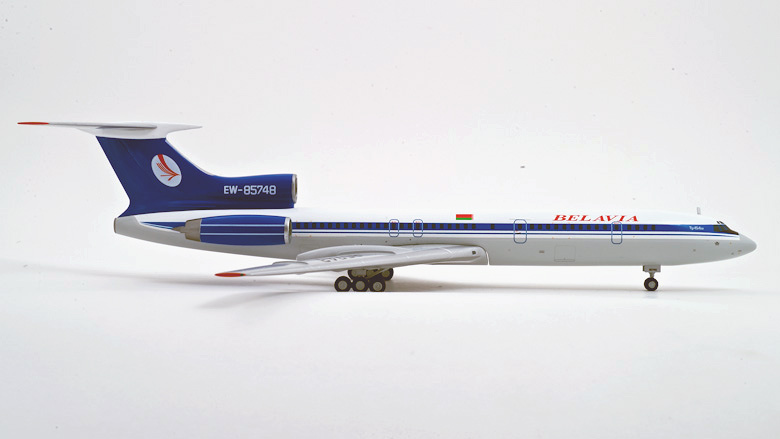 Model is available in two liveries of 1960th. 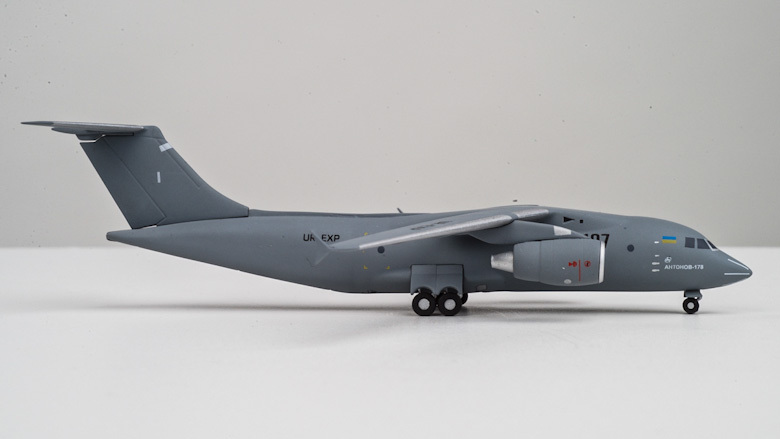 The next models had become Antonov An-178 and Ilyushin IL-76TD cargo planes. Antonov An-26, Russian AF RF-36072. 1:200 scale. AviaBoss A2023. COMING IN SUMMER 2019! 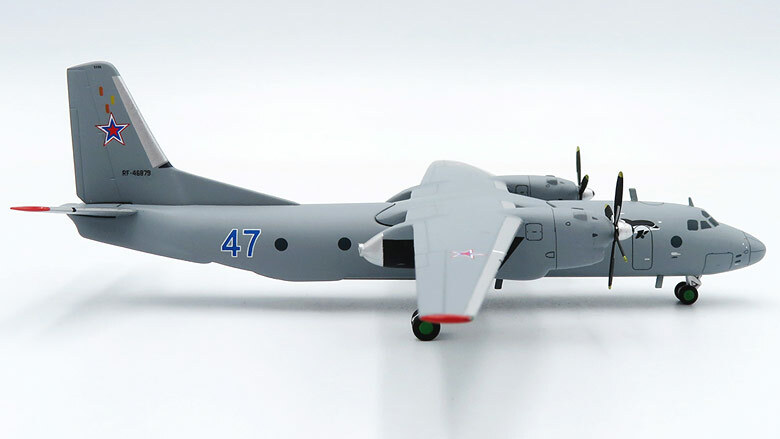 Antonov An-26, Russian Navy RF-46879. 1:200 scale. AviaBoss A2024. COMING IN SUMMER 2019! NEW PROJECT! 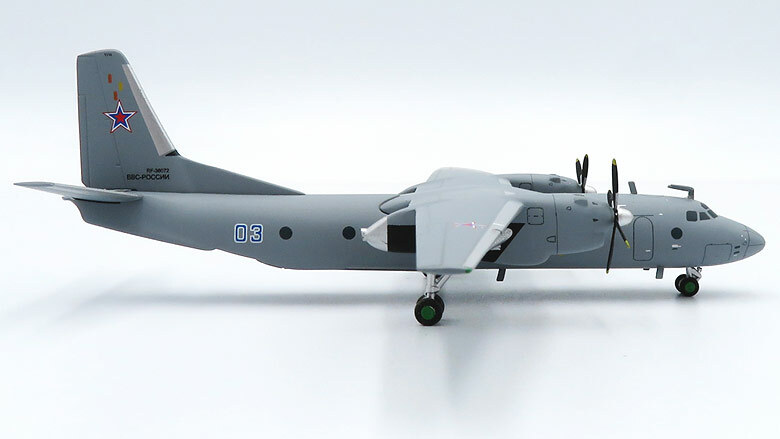 Antonov An-32 metal die-cast model, 1:200 scale. 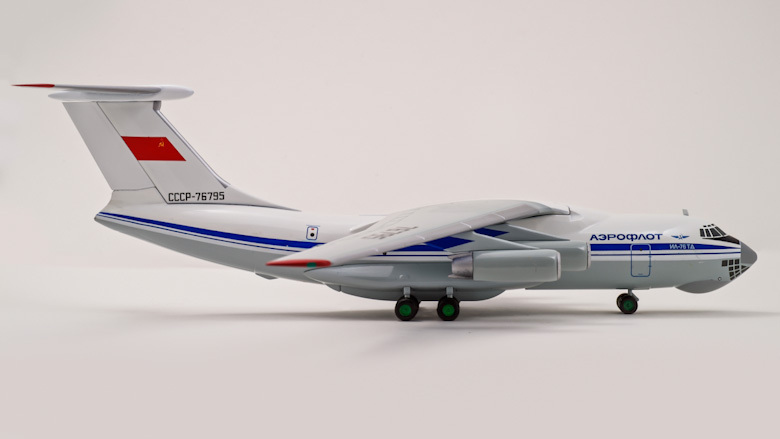 You can buy AviaBoss models through PayPal directly from us. Worldwide shipping is included into the price. AviaBoss is a new brand, created in 2015 by enthusiasts from Russia and Ukraine. 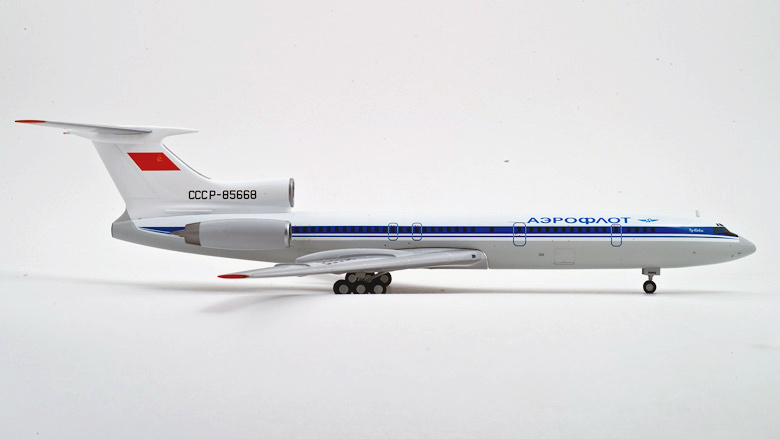 The purpose of the brand is the creation and manufacturing of the scale models of classic Soviet aircraft as well as models of modern civil airliners in the liveries of Russian airlines. AviaBoss. 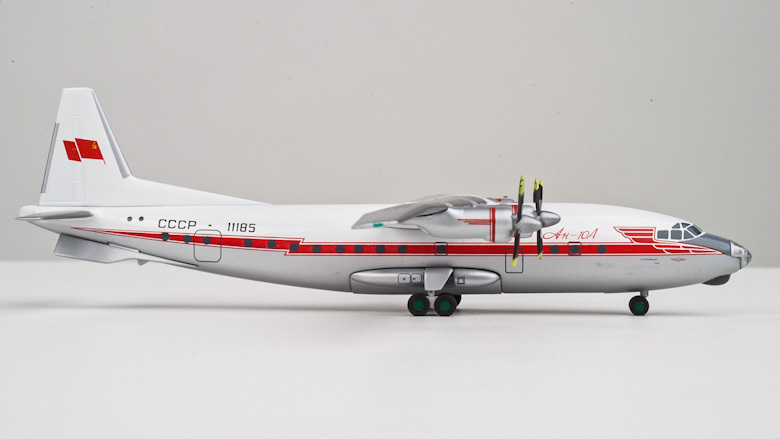 Collectible Scale Airplane Models.